Construction provides a Civilised World . . . 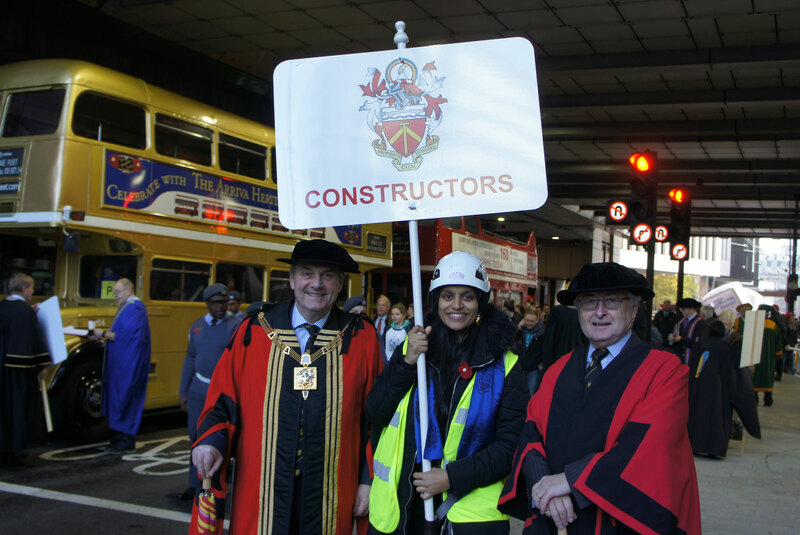 Welcome to the website of The Worshipful Company of Constructors, the 99th Livery Company in The City of London. The Company was founded by members in 1976 being granted Livery by The Court of Aldermen in 1990. 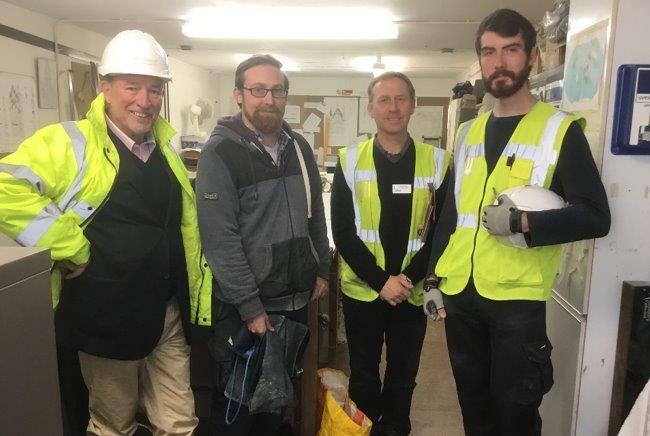 The Company continued to prosper and in 2010 was granted a Royal Charter of Incorporation by Her Majesty Queen Elizabeth II. His Royal Highness The Duke of Gloucester subsequently presented our Royal Charter to us at a Civic Dinner held at Merchant Taylors’ Hall in the City of London on 14th April 2011. 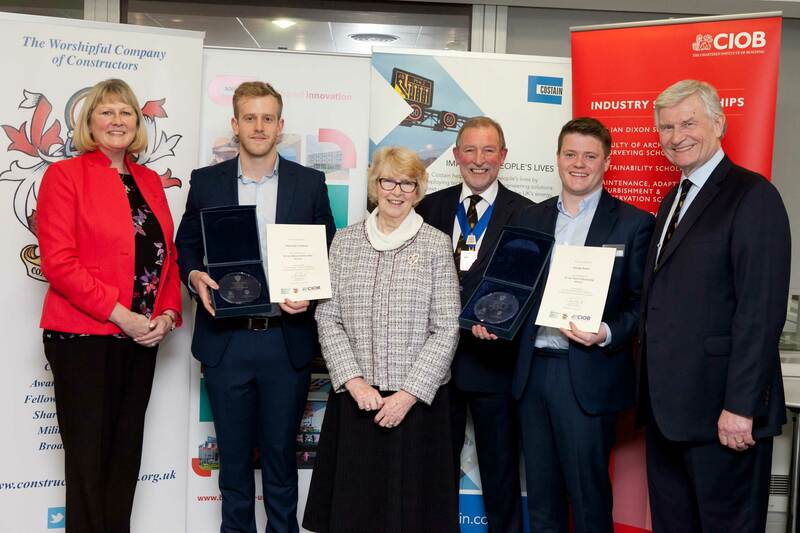 The Constructors’ Company supports Awards and Scholarships in the industry including substantial research and travel awards to young persons. We continue to set industry standards, most of our liverymen being Chartered Members of their respective professional institutes and many are in leading positions within the wider industry. We seek always to pass this experience on to those who follow us. 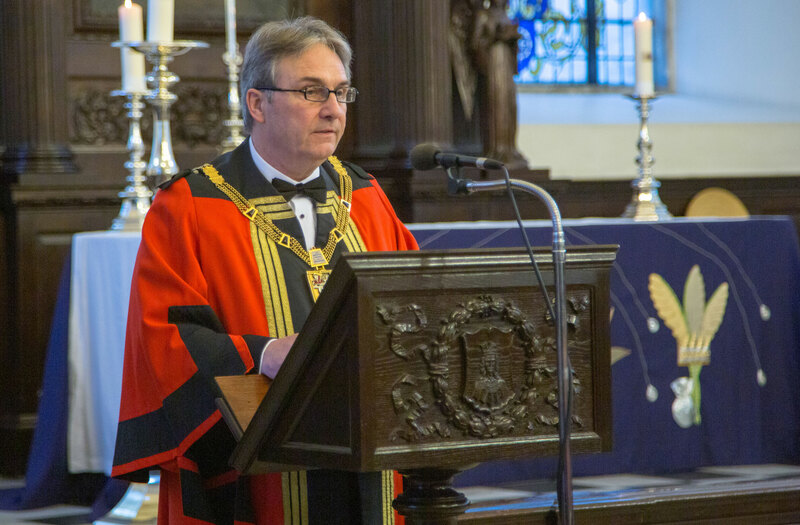 We take particular pride in supporting the Lord Mayor, Sheriffs and Aldermen of The City and the work they do in guiding the work of The City Corporation. 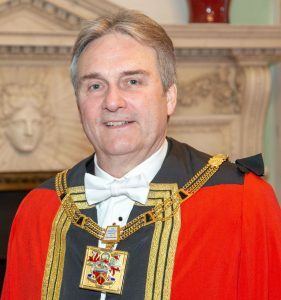 The Master of the Worshipful Company of Constructors 2018/19 is Michael (Mike) Parrett, a Consultant Building Pathologist. Mike was first admitted to the Company in September 2005, and gained Livery in December 2005. 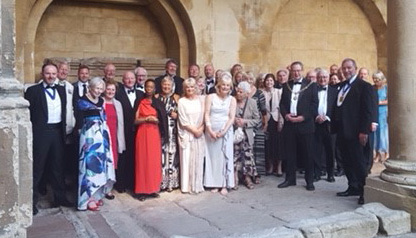 Mike was installed as Master on 10 October 2018 and his themes for the year are international relations and diversity as well as encouraging younger and diverse members of the Company. For more details on the Master and Wardens please click here.